Nobody recognizes the importance of your dental care more than Lindale Dental Care. We understand your smile, mouth and teeth are a big part of who you are. Working together, they’re your director of first impressions. Their incredible strength and ability to prepare food for digestion sustains your health every day. That’s why we treat every smile as if it were our own. 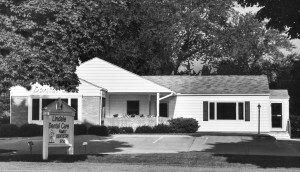 In 1986, Dr. Jeff Westercamp opened Lindale Dental Care in the lower level of Lindale Mall in Cedar Rapids, and moved the office to the corner of 37th & 1st Ave NE in 1989. 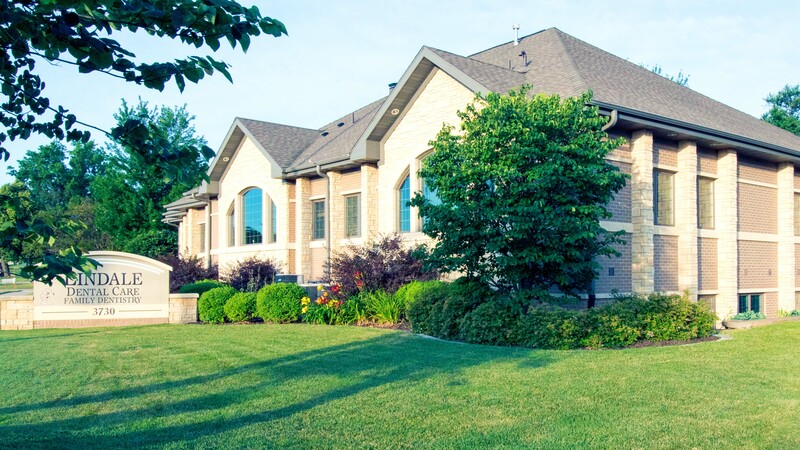 As his practice grew significantly, Dr. Westercamp built the expansive state-of-the-art dental clinic and office building at our current location in 2004. Although our location has changed through the years, Dr. Westercamp’s philosophy has not. Lindale Dental Care is – and always has been – all about family dentistry. Patients are treated as if they are friends or members of our family. Dr. Westercamp retired from practicing dentistry in 2011, but he and his wife Sherry and son Ross still own and manage the practice. Dr. Westercamp works at the office most days, helping in the dental lab and around the office – while finding more free time in his retirement to do the things he enjoys, including spending time with his family, walking , biking, doing scrimshaw, and intricate puzzles. People You Can Trust. The Services You Need. Lindale Dental Care currently has three dentists, six dental hygienists, three dental assistants and a core group of office professionals that make up your dental care team. We provide a comprehensive offering of dental care services to families in Cedar Rapids.